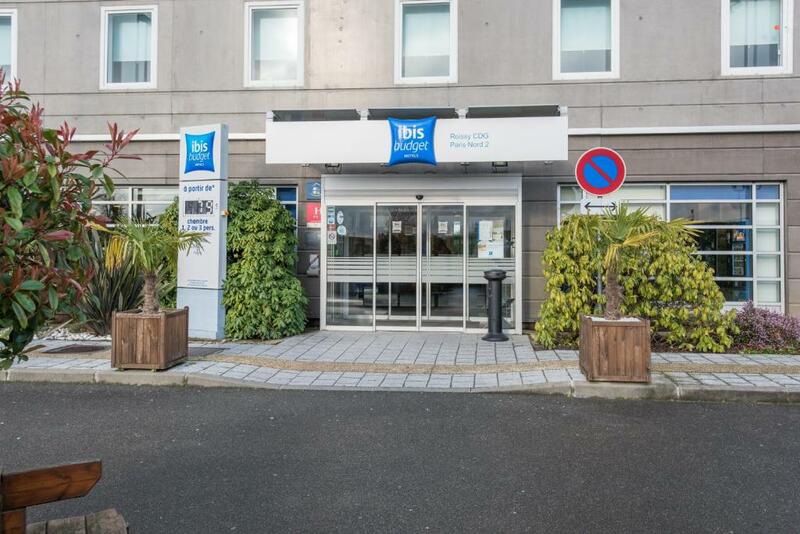 A free airport shuttle service, free WiFi and free newspapers are offered at this 2-star hotel. 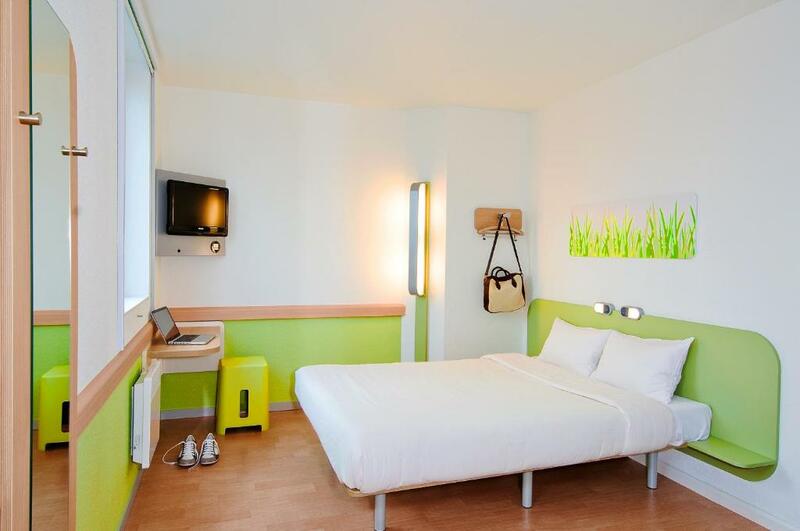 It is just 5 km from Charles de Gaulle Airport and a 5-minute drive from Villepinte’s Parc des Expositions. 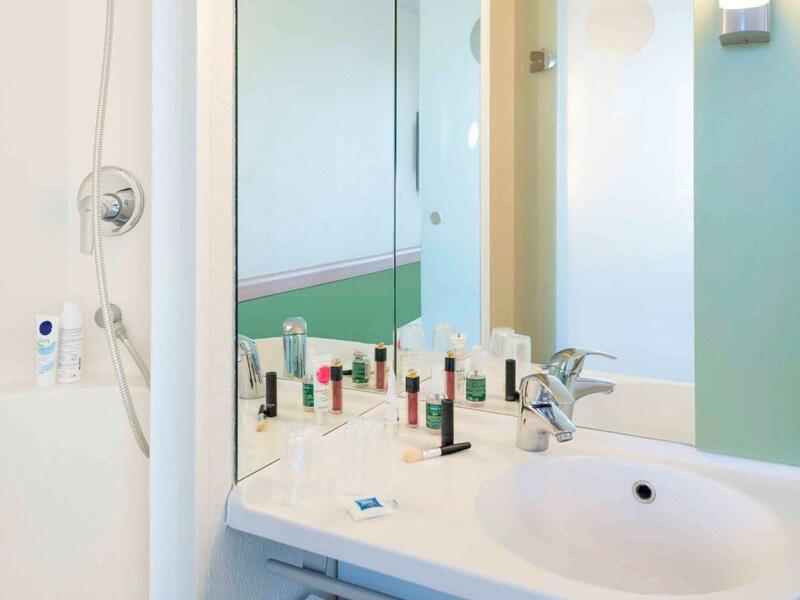 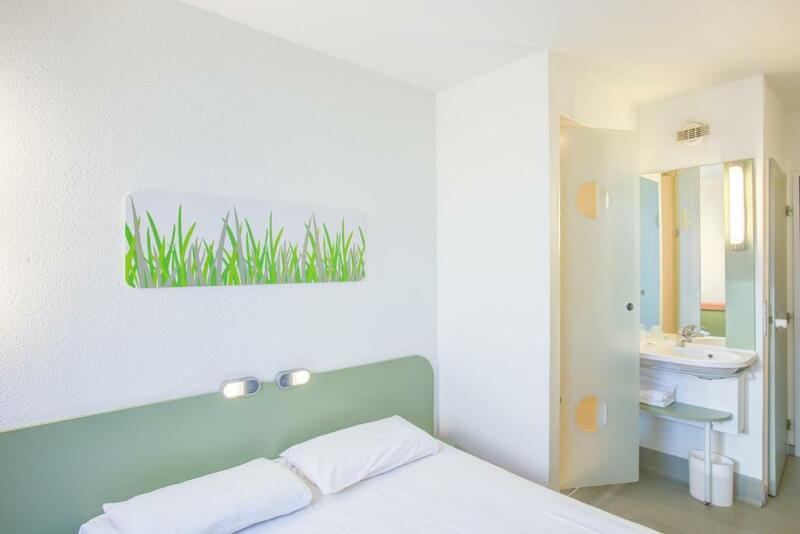 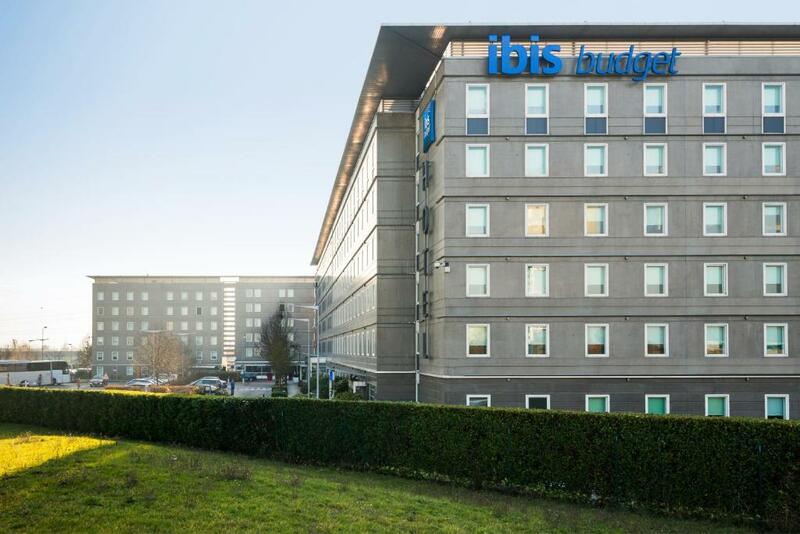 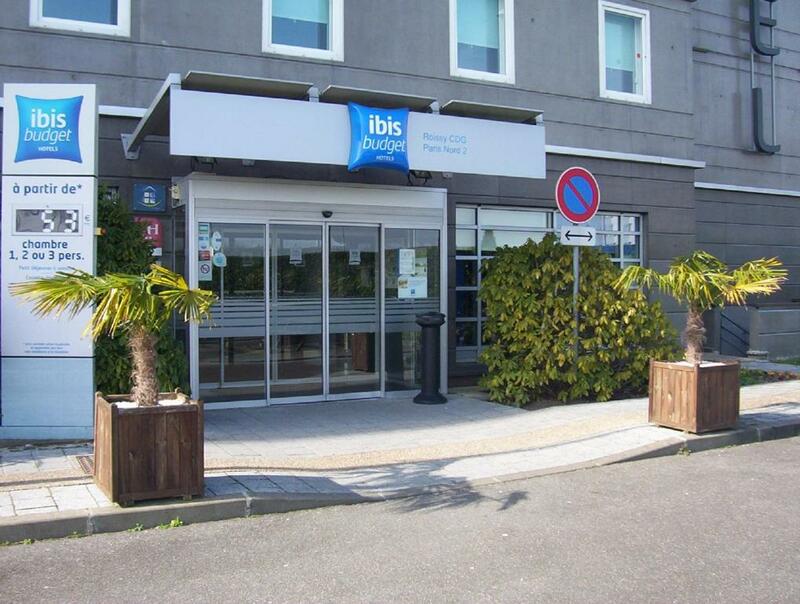 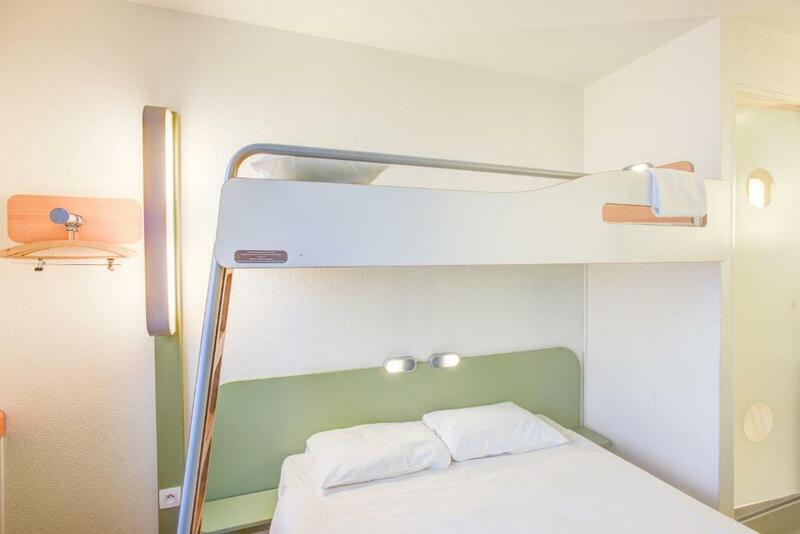 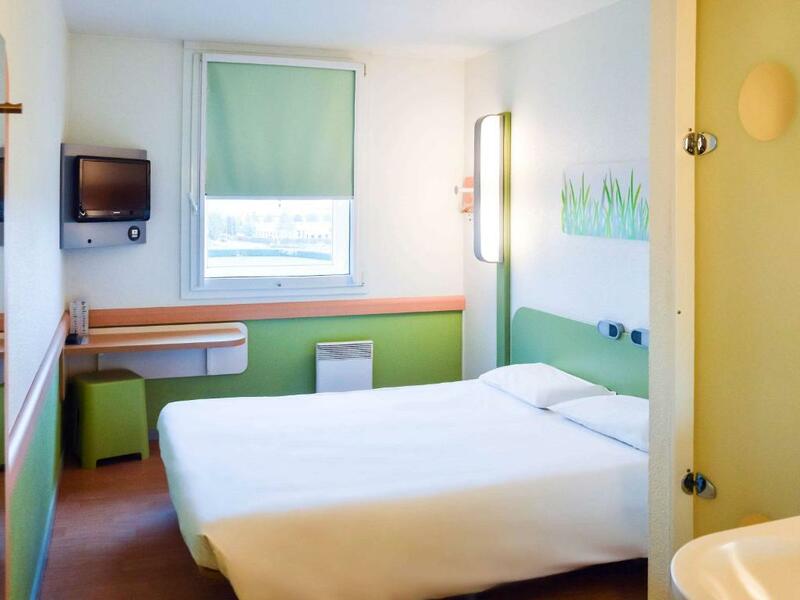 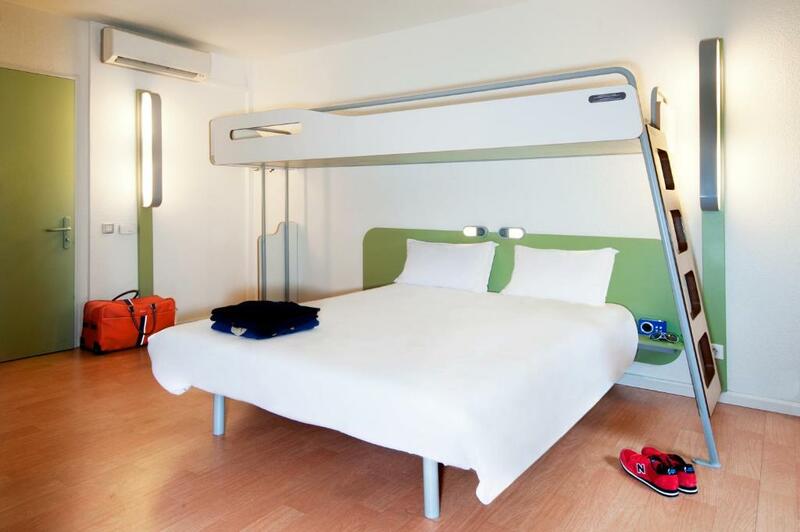 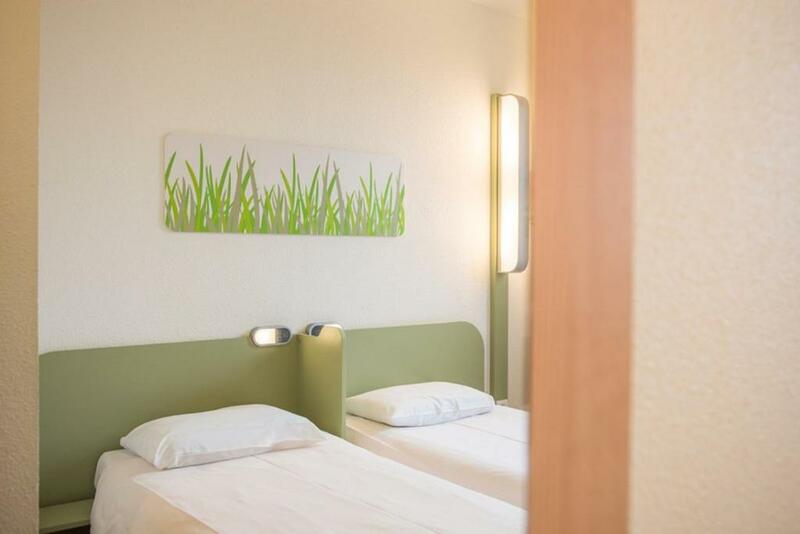 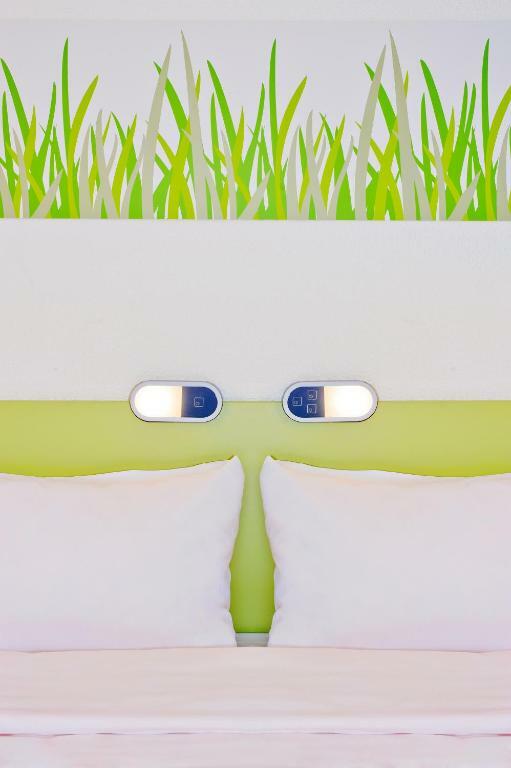 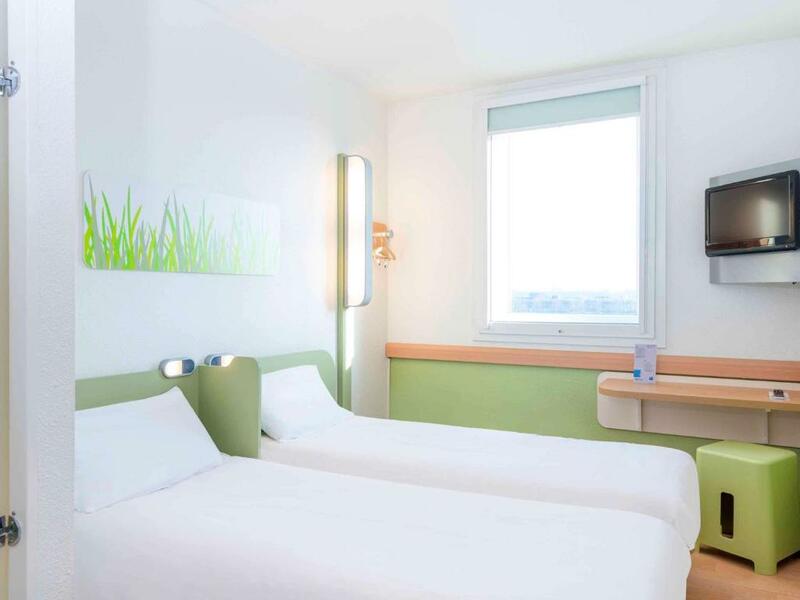 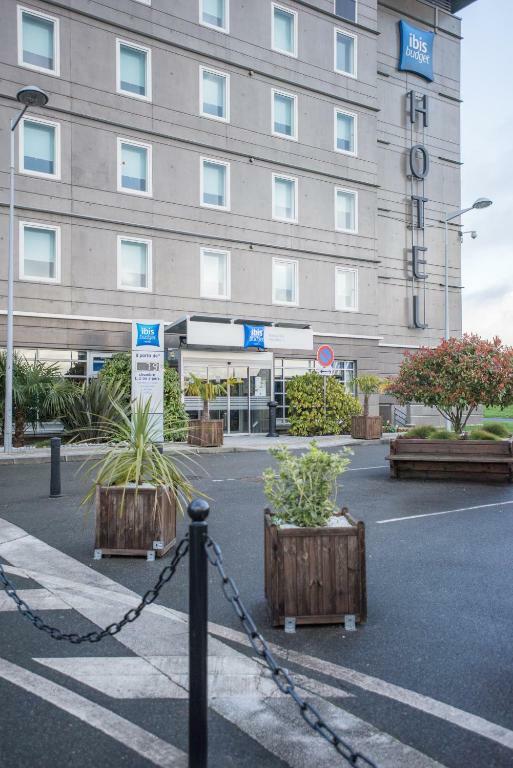 The rooms at ibis Budget Roissy CDG Paris Nord 2 offer an LCD TV with satellite channels. 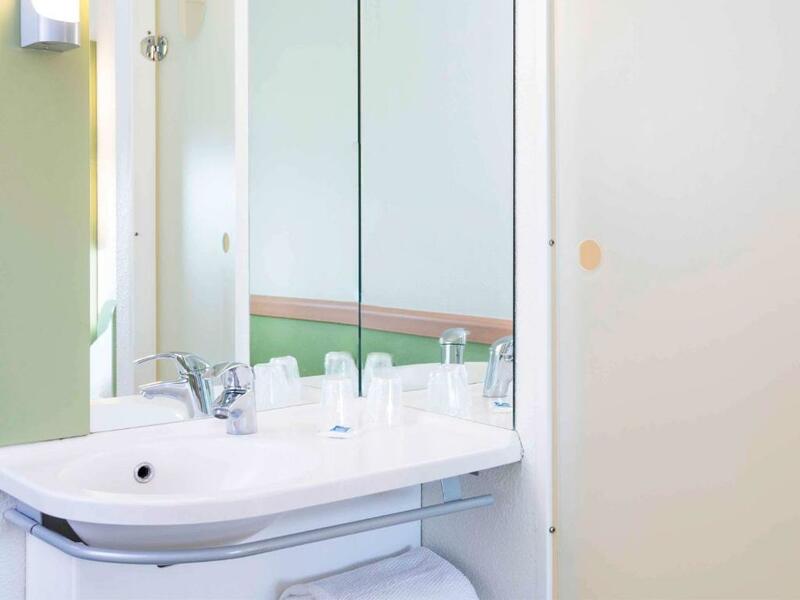 Additional room facilities include an iron, an alarm clock and an en suite bathroom. 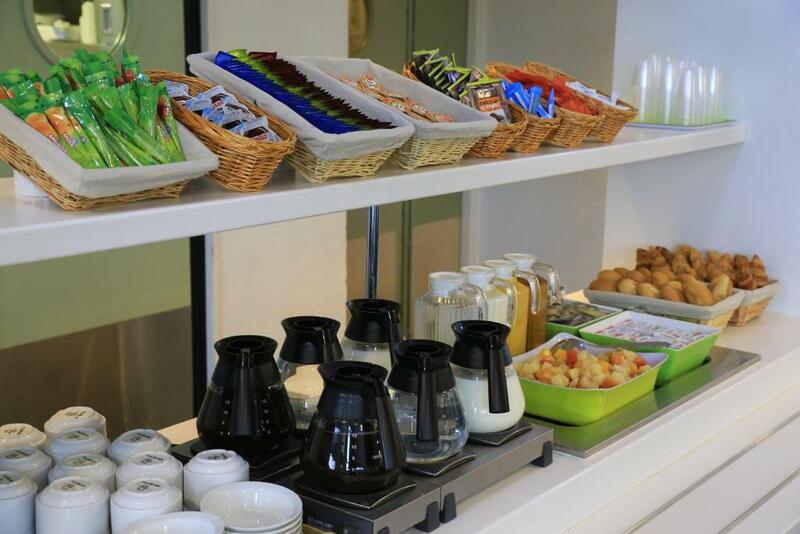 A healthy buffet breakfast is served every morning in ibis Budget Roissy CDG ’s breakfast room and take-out options are available. 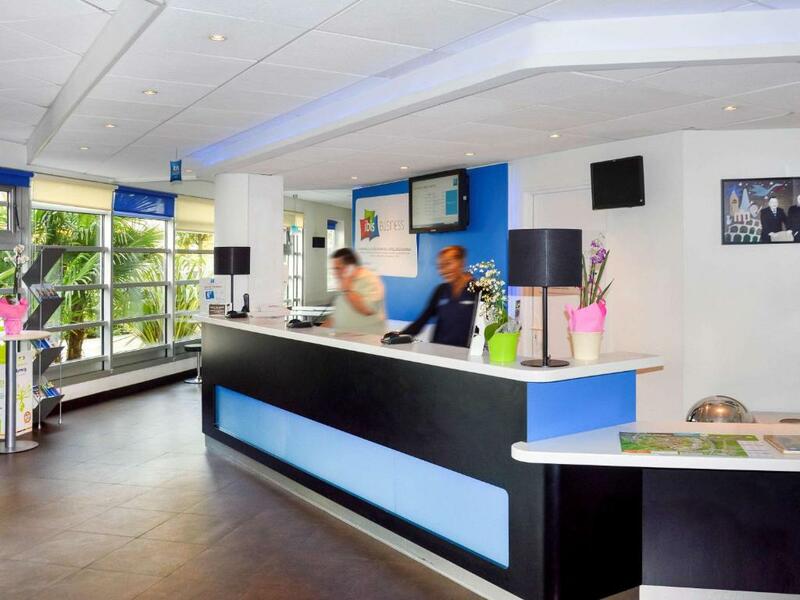 There are also vending machines in the 24-hour reception area, where guests can buy drinks and snacks. 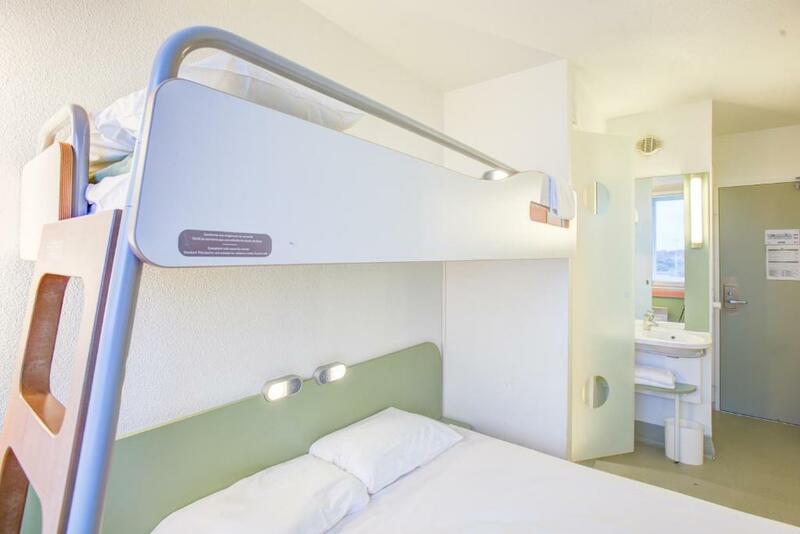 Private parking is available on site and Disneyland Paris is a 30-minute drive away. 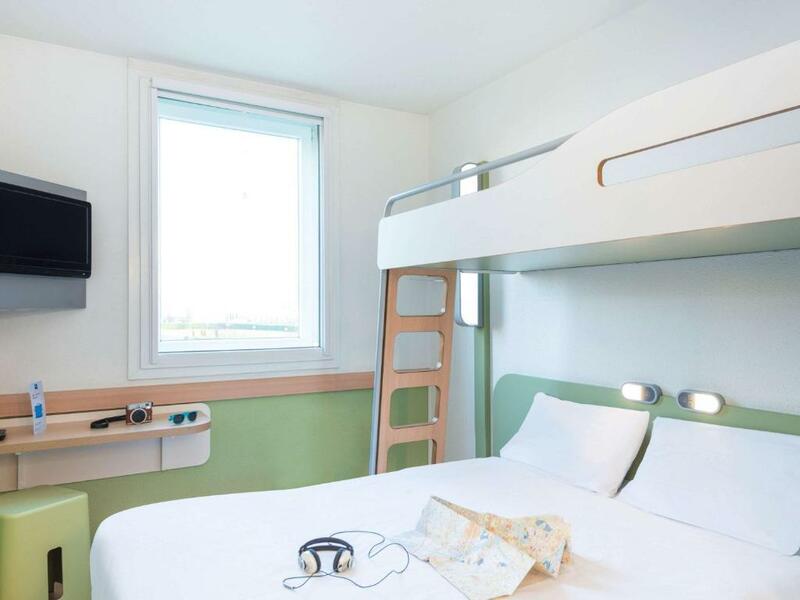 Guests can also use the local RER trains to access the centre of Paris directly. 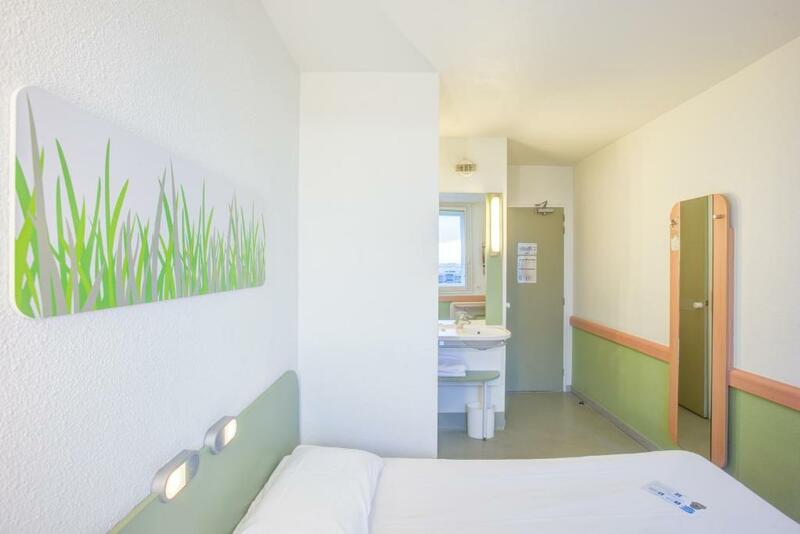 Parc Asterix can be reach within a 20-minute drive while the Carole Moto-cross Circuit is a 5-minute drive away.